QR codes have been around for several years. Since the 90s to be exact. While using QR codes is not new technology. It just so happens that some new ideas for using QR codes in the memory keeping process were brought to light during a Lilypad Chat and I am eager to share them. Today we are sharing them here on the blog. For those that may be new to QR codes, let’s start by explaining more about them. As described by wikipedia, a QR code (Quick Response code) is a two dimensional matrix code originally designed for the automotive industry. The code is a machine readable, optical label that contains information about the item to which it is attached. A QR code consists of pixels arranged in a square grid on a white background, which can be read by a QR reader. 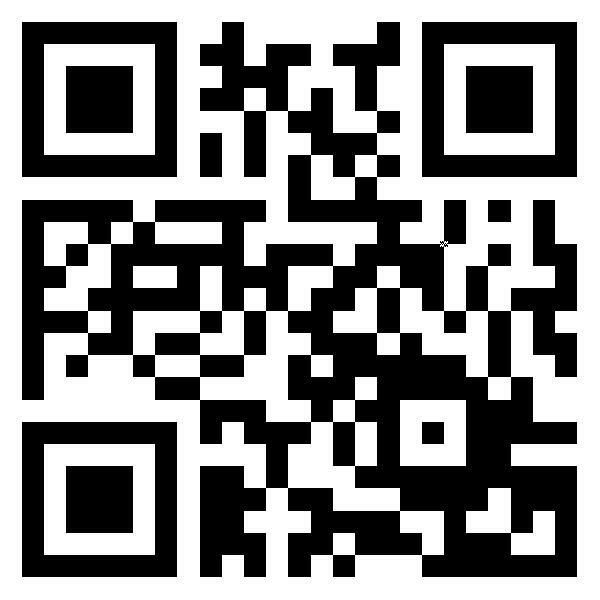 You can do a quick internet search and find a wide array of sites that offer QR code generation. There are free sites, as well as more advanced, paid sites. Here is a list of sites that generate QR codes. There are many other sites that generate QR codes, this is a small sampling of the sites that I have used personally. How do you incorporate QR Codes into memory keeping? Creating a QR code is easy enough, but now you may be wondering what to do next. There are many ways of implementing QR codes into memory keeping and best of all it adds an element of interaction to a finished project. Here are several ways to include QR codes in memory keeping. Videos – Adding videos to a traditional or digital scrapbook page is the most often used method of incorporating QR codes into memory keeping. Music – Adding a link to a playlist or favorite song is another good example of a way to incorporate the use of QR codes. Audio Clips – Similar to music, listed above, this is another way to include more personalized touches to memory keeping. Photos – Adding a slideshow is a great way to include more photos than what will fit onto a page. Websites – Creating a QR code that points to a website that is relevant to a subject within a layout helps include more information without taking up valuable real estate on a layout. As an example: including a QR code that links to a theme park on a layout regarding a visit to a theme park. Journaling – Adding a link to an external document that includes a story, an interview from a loved one, or a recipe. This idea is genius, and I cannot wait to include these type of QR codes in my memory keeping. I cannot take the credit for this idea. It was shared during a chat by a community member in relation to solving a problem that I was personally struggling with, over not having enough space to include journaling on a layout. This tip certainly solved my problem and I am so very thankful. 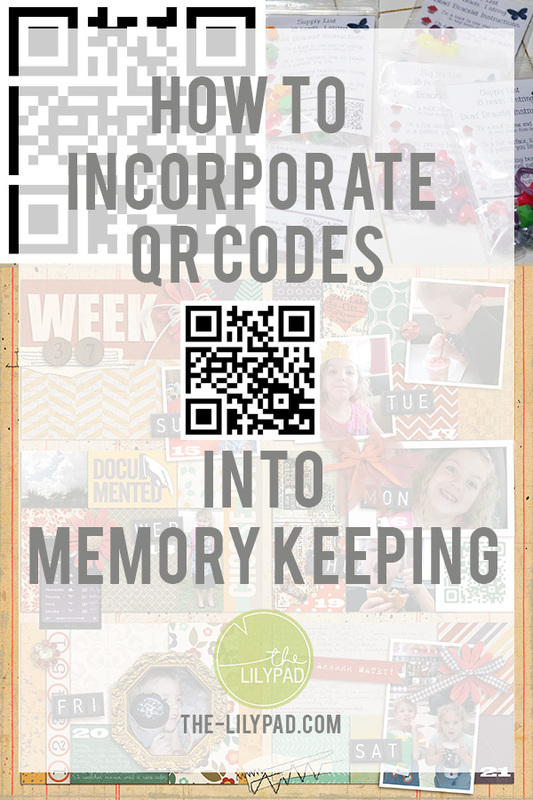 What other ways can you incorporate QR codes into memory keeping? We’d love to hear from you in the comments below.